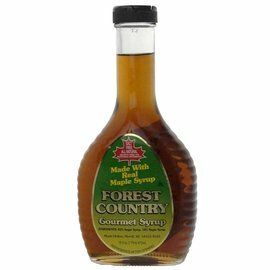 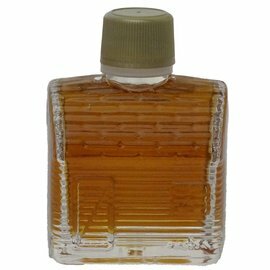 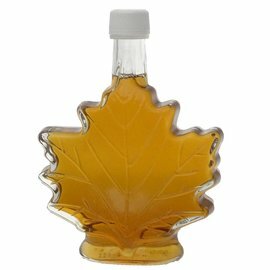 Maple Syrup Small Glass Leaf 1.68 oz. 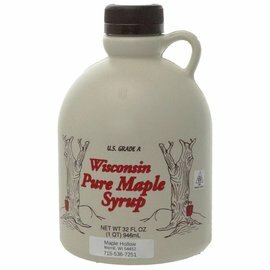 Maple Syrup One Quart Plastic 32 oz. 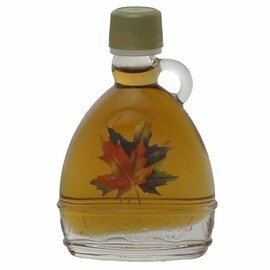 Maple Syrup Round Embossed Leaf 8.45 oz. 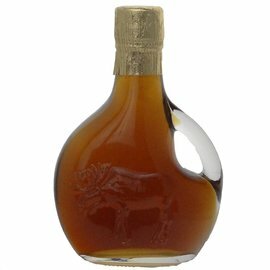 Maple Syrup La Basque Embossed Moose 8.45 oz. 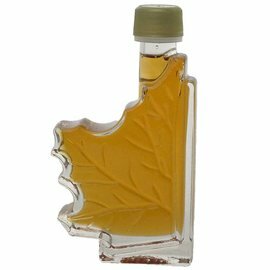 Maple Syrup Maple Leaf Print 1.68 oz. 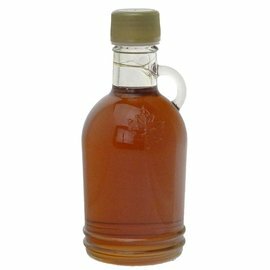 Maple Syrup One Pint Glass 16 oz. 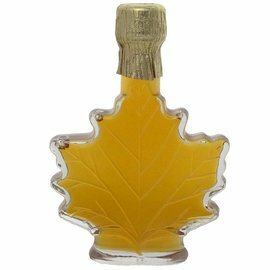 Maple Syrup Medium Glass Leaf 3.4 oz. 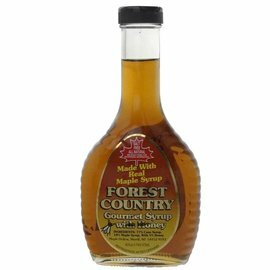 Maple Syrup Cabin 1.68 oz. 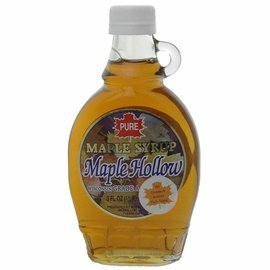 Maple Syrup Half Leaf 3.4 oz. 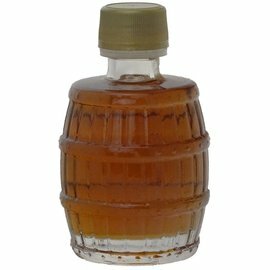 Maple Syrup Glass Barrel 3.4 oz. 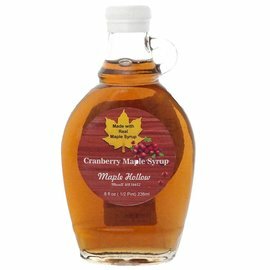 Maple Syrup Cranberry Syrup 8 oz. 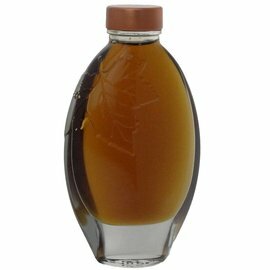 Maple Syrup Fancy Glass Tarquina 3.4 oz. 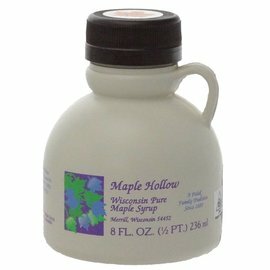 Maple Syrup One Pint Plastic 16 oz. 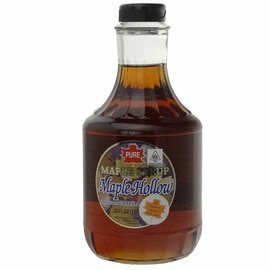 Maple Syrup Half Pint Plastic 8 oz. 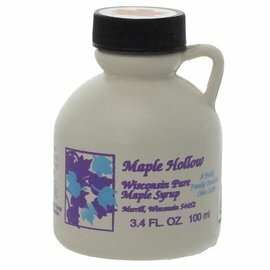 Maple Syrup Plastic 3.4 oz. 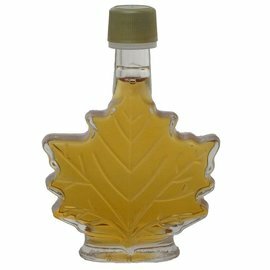 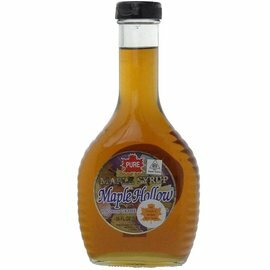 Maple Syrup Large Glass Leaf 8.45 oz. 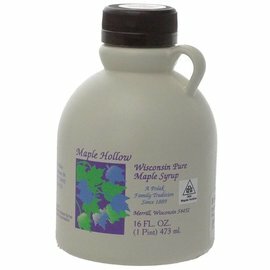 Maple Syrup Half Pint Glass 8 oz. 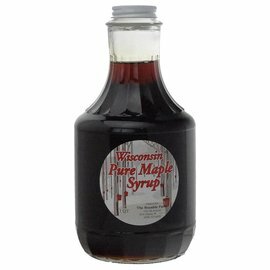 Maple Syrup One Quart Glass 32 oz. 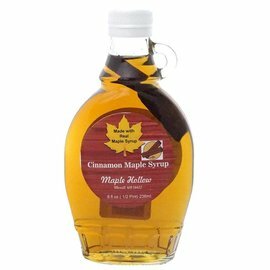 Maple Syrup Cinnamon Syrup 8 oz. 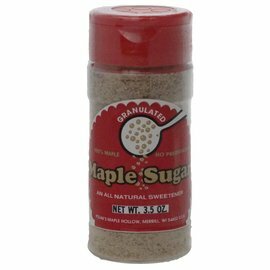 Maple Syrup Granulated Maple Sugar 3.5 oz. 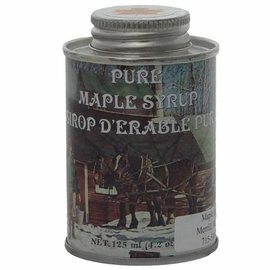 Maple Syrup Round Tin 4 oz.